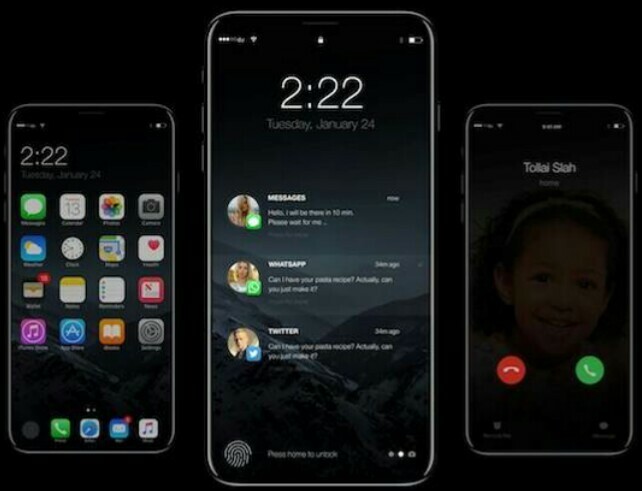 Apple is planning to release three new iPhone models later this year, including 4.7-inch, 5.5-inch, and an all-new 5-inch model with an OLED display and glass casing, according to Japanese blog Mac Otakara. The report, citing “reliable sources” within Apple’s supply chain, insists that only the OLED model will adopt glass casing and wireless charging capabilities, contradicting a Nikkei report and KGI Securities analyst Ming-Chi Kuo‘s repeated claims that all 2017 iPhones will feature an all-glass design and wireless charging. The blog previously said the more iterative “iPhone 7s” and “iPhone 7s Plus” models will lack wireless charging and retain the now-familiar aluminum design that Apple has used since the iPhone 6 lineup in 2014. Apple supplier Catcher Technology also said it expects only one new iPhone model to have glass casing. 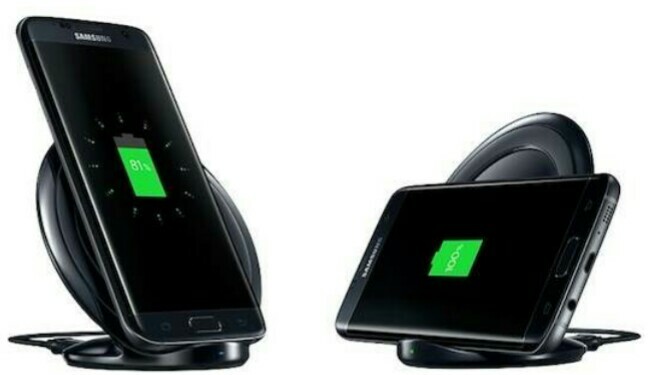 The loosely-translated report suggests the wireless charging will not be a built-in feature, but rather a separate accessory based on technology from Luxshare, a Chinese company that has been rumored to be a supplier of wireless charging coils for the inductive Apple Watch charger in the past. If the report is accurate, it would mean Apple’s next iPhones will not have truly wireless long-range charging capabilities, but rather contact-based inductive charging like the Apple Watch or Qi-based charging pads like Samsung’s “Fast Charge” stand. Qi’s latest Quick Charge 2.0 spec supports wireless charging up to 15W. Over the course of the last year, there has been ongoing speculation that wireless charging company Energous has inked a deal with Apple to potentially provide wireless charging technology for the iPhone 8, but patents and other evidence suggest Apple may pursue its own in-house inductive charging solutions instead. Overall, rumors surrounding Apple’s wireless charging plans are still lacking consensus. Reports have linked MediaTek, Foxconn, Pegatron, and Lite-On Semiconductor as possible suppliers of wireless charging chips or modules. Five years ago, Apple marketing chief Phil Schiller said “it’s not clear how much convenience” wireless charging systems that have to be plugged in to a wall outlet add, while noting the ubiquity of the USB cord. The report also claims Apple will no longer include a Lightning to 3.5mm Headphone Jack Adapter in the box alongside its next iPhones. 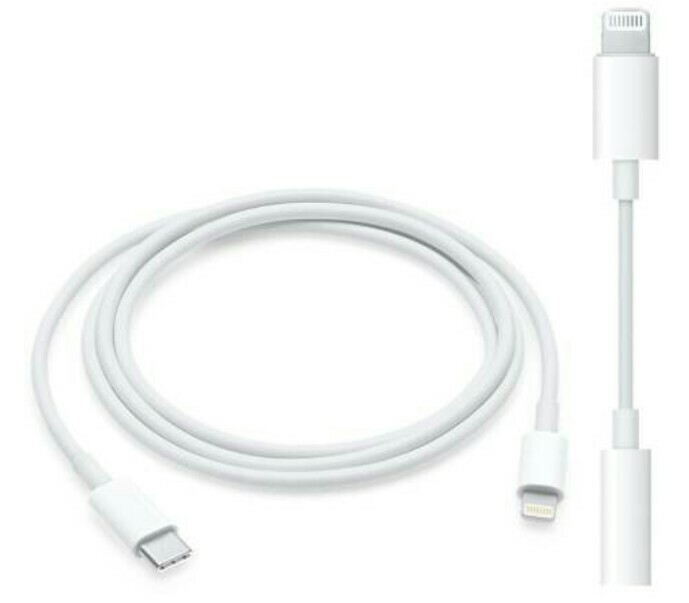 Meanwhile, Apple’s Lightning to USB-C Cable is said to remain an optional purchase, dashing hopes of connecting the “iPhone 8” to a newer MacBook or MacBook Pro straight out of the box. Given that Apple’s wireless AirPods and BeatsX earphones are now available, perhaps it feels including the Lightning to 3.5mm Headphone Jack Adapter in the box is no longer necessary. But the inclusion of a Lightning to USB-A Cable, rather than a Lightning to USB-C Cable, makes less sense given Apple’s port future.